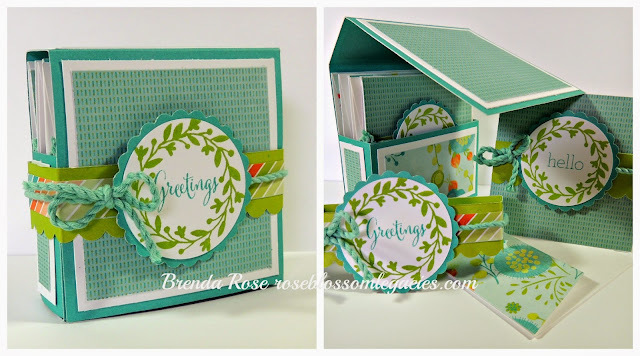 I was playing with paper at my craft desk, and I came up with this sweet little note card box. I wanted to create a flap and belly band, and I like how this kit turned out! If you have these two stamp sets, you may purchase this kit without them. Choose your kit below! These kits will start shipping on Monday, May 11th.